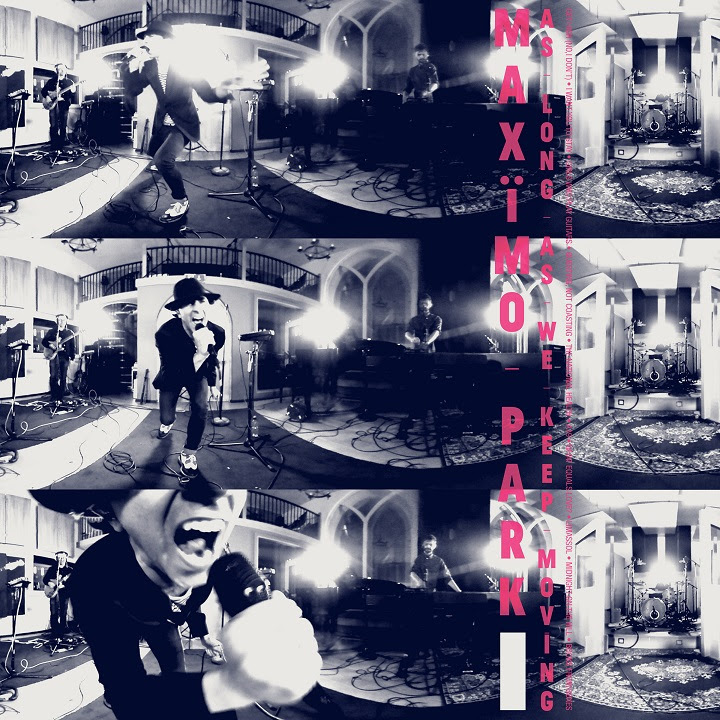 Maxïmo Park release Live DVD "As Long As We Keep Moving" - GENRE IS DEAD! Maximo Park have announced their new live album titled “As Long As We Keep Moving” due to be released on February 22nd, 2019. As Long As We Keep Moving will be available in CD and Vinyl format and accompanied by DVD of the same performance at Vada Studios. Pre-order As Long As We Keep Moving HERE and watch the live video for the song below. To coincide the release the band have also confirmed their first live outing for 2019, at Leeds Beckett University on Jan 10th. Tickets are available HERE.